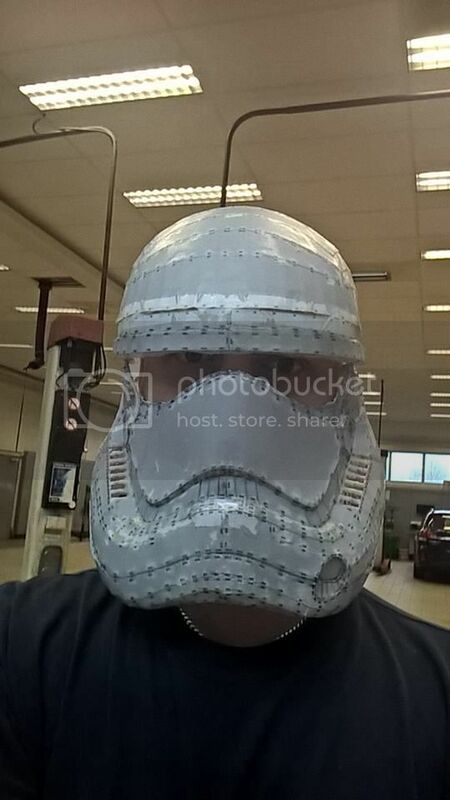 [1st-order-stormtrooper.png] glassfiber helmet got 2 of them 1 is in good gondition and 1 that u see is most work on. in each color comming hehe! Can i ask where you got the mesh from?